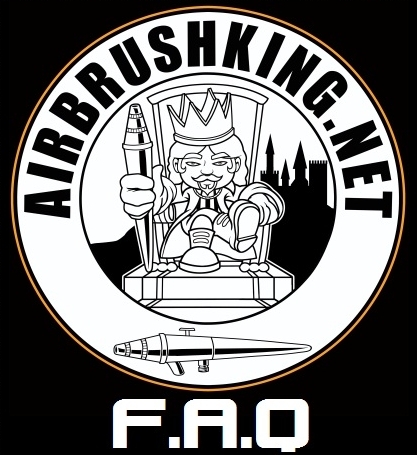 AirbrushQueen Newsletter: Sign up today for updates and promotions! Whats up ladies! 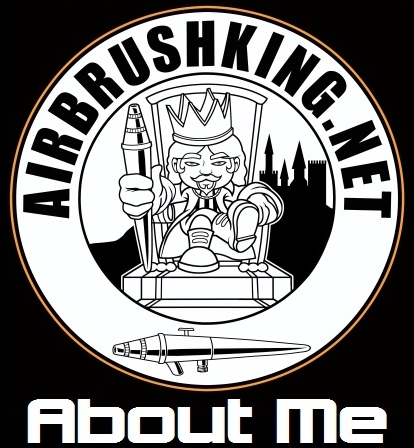 Let me introduce myself, My name is DeAngelo “AirbrushKing” Ellis and I reside in houston texas. 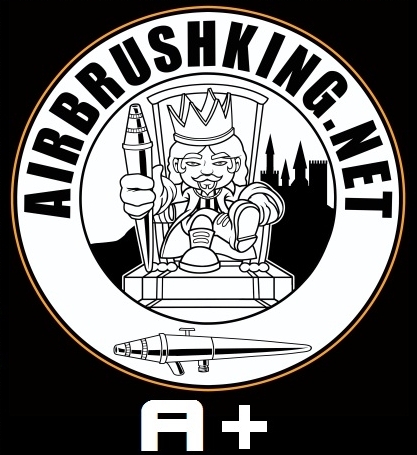 I created airbrushqueen.com to achieve 2 goals. 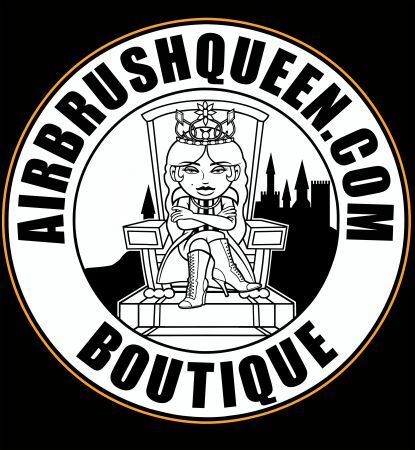 The 1st goal is to create a online boutique/store dedicated to women who buy airbrush clothing and all female products. 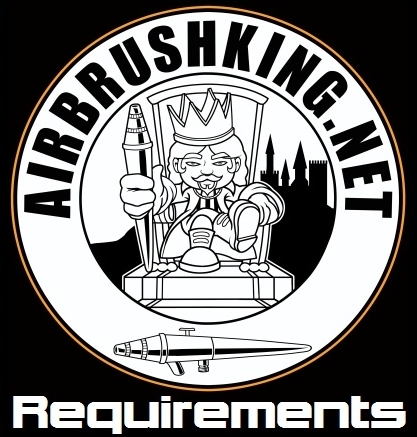 The 2nd goal is to start a worldwide search for my airbrushqueen and explain the features I look for in my queen. Im going to tell you a little bit about me. My status is currently single and has been this way since 2003. I have been focused on achieving my goals and dreams and will not let anything distract me or get in the way of that. I currently own 2 online stores: AirbrushKing.net and AirbrushQueen.com. I will be adding stories and updates so that way you can learn about me and get to know my personality more. If you have any questions or concerns feel free to go to the talk 2 me section and let me know whats on your mind. Enjoy! 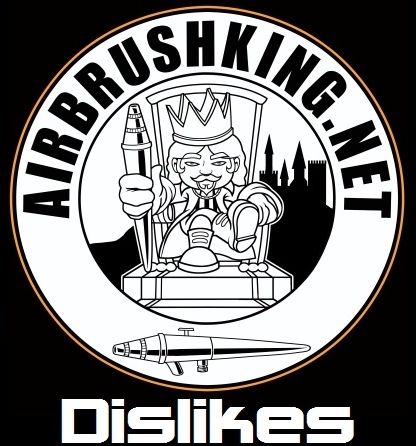 © 2010 AirbrushKing.net All Rights Reserved. © 2010 AirbrushQueen.com All Rights Reserved.